I have seen a few ‘top’ posts recently on other sites, and I thought to myself “I should do something like that”, so I did. And this is the result. I often see posts on other sites ‘the top 38 bestest lenses for HDR’ and ‘the ultimate 23 50mm lenses’, and to be honest with you, I rarely agree with them completely. But then lens choice is a really personal thing in my opinion. One man’s meat is another man’s poison as they say. Despite this I feel the need to share with you my favourite lenses for M-mount cameras. So, I have compiled a list of my ten favourite M-mount lenses that I have used over the years. You will see that my list is actually fairly biased in terms of focal lengths, as I don’t really shoot all that much wide stuff. The list is in no particular order, as I think that each one of these lenses has its own spot, and because I found grading them to be really really hard. Some call this lens ‘The Japanese Summilux’, which is fairly fitting I guess. It is the same focal length and aperture, but that is where the similarities end. But that is not to say this is a poor man’s Summilux, it is far more than that. 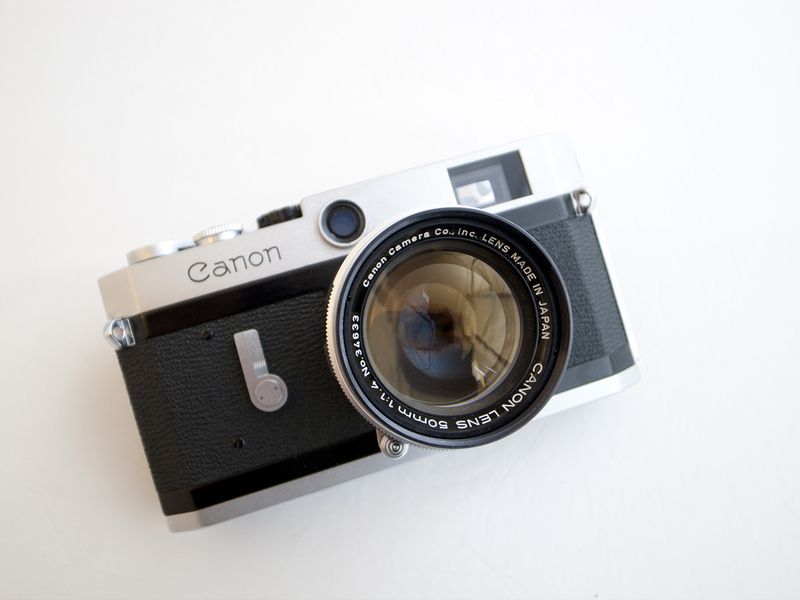 Canon made some great lenses in the past and this was one of them. They also made some truly rubbish lenses, the 1.2 50mm being a case in point. I like the 1.4 because is has the sharpness and still manages to be of a reasonable size. The 1.2 is cumbersome and the 0.95 is just a pain in the bum. The lens is also easy to handle. And it gives you a delightful bokeh without being too frantic around the edges. Of all the Canon lenses this and the 35mm f2 (also known as the Japanese Summicron) are my favourites. They are cheap and easy to find, as Canon made tons of them. The only things you need to watch for are separation of the elements (a common issue with Canon LTM), mould and haze, which is common in older lenses. You will often see cleaning marks on them too, as the coating was not all that tough. A great lens for a great price. This is a definite on the list. Another great Japanese lens. I first got my hands on one when I bought a CLE from my old boss and it had the 40mm attached. I love the sharpness of this lens and the size. It is tiny and very very easy to use. The unusual focal length, between 35mm and 50mm makes it less popular than many lenses but I feel that is should not really be overlooked. You can guess the framing if you have enough experience and this lens should not be missed. The lens does have a couple of drawback points though. It has a minimum focus of 80cm, which is kind of far compared to many lenses and can be a bit frustrating at times. And it is prone to haze, so you have to make sure that you get a good one. 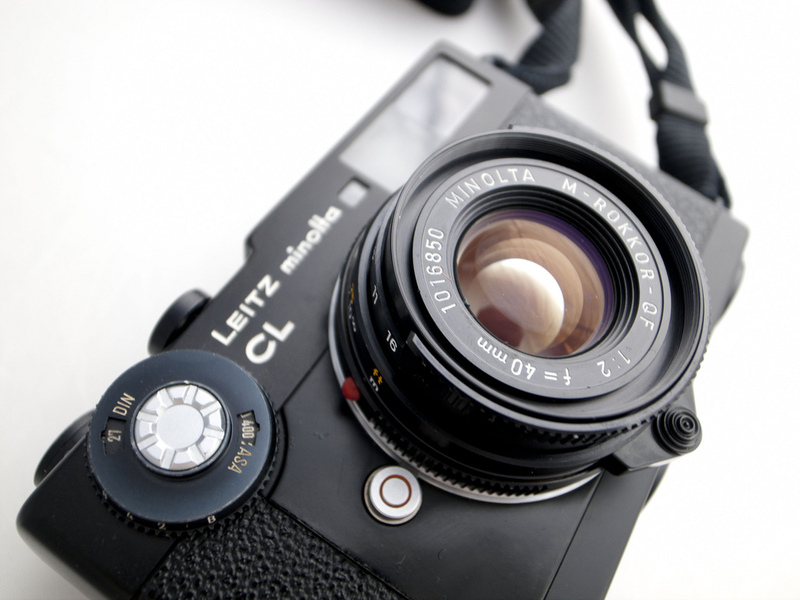 The Leitz 40mm summicron is basically exactly the same lens, with a much higher price tag. So go for the Minolta branded one, you will not be disappointed. This is my ‘go-to’ lens. Whenever I want to shoot and really feel like I am part of the street this is the lens I shoot. Some people ask why not the Summilux, but I prefer the Summicron. It is compact, fast enough and so sharp it is offensive. Seriously, this lens is absurdly sharp. I have tried all of the Summicron versions over time and I have found each one to be fantastic. And each one comes with its own character. From version 1 through to the ‘bokeh king’, they all have slight differences in sharpness and colour rendition. But for me, when I am shooting black and white there can be no other choice. The aspherical elements in the lens bring the sharpness to another level and the contrast is fantastic. When I am buried, I will be buried with this lens (You will have to find my grave if you want the lens). Now normally I am not a big fan of modern third party lenses. They are often pretty crappy in comparison (not always, but some of them are) to their Leica counterparts. But this one from the Zeiss stable is not. The ZM lenses which were ‘officially’ for the Zeiss Ikon camera are well made, well designed and extremely capable lenses for a very good price. I would personally go for these over the Voigtlander lenses every time, which is funny seeing as they are made in the same factory. The Zeiss 35mm is not going to match the Summicron, but it is going to get so damned close that you would barely be able to tell. It is sharp and easy to use. The only thing I don’t like so much is the size. It is a little bit larger than the Summicron and feels sometimes like it is going to overbalance the camera. But aside from this, it is a strong lens for a great price and should be a serious consideration for anyone looking to get into shooting M-mount. This lens could possibly be my favourite portrait lens of all time. Miyazaki san makes some fascinating lenses. Many of them are quirky and full of magic, but a bit of a bugger to shoot. They are handmade artisanal lenses, and they do have design quirks. But the Apoqualia does not. It is a standard collapsible lens, much like the early Summicrons or Elmars, but it is not struggling to be the fastest lens on the block. In fact it is pretty slow. This is definitely not a street lens. It is a portrait lens and this is where it really shines. The rendering is stunning. It is sharp and has just enough bokeh to make it pretty without being too much. It retains sharpness right up to the edges too. But it is the character of the lens that I love the most. It is sharp, but it is that ‘1930’s lens’ sharpness, with fall off at the edges and strong contrast that makes this lens for me. The only trouble is finding one. Around 300 or so were made and they sold out a long time ago. I rarely see them on the market and if I do I snap them up as I think that once people discover how good this lens is they are all going to want one. Now I know that I said earlier in this piece that Voigtlander are not well made, and for the most part I feel that is true. Some of their lenses are just not very good. But this one, this is an exception to the rule. I have been through a massive amount of different 50mm lenses in the past, and few of them sit with me well. Maybe I am picky, or maybe they just don’t fit my needs, but I rarely keep them. That is until this lens came along. It is based on the classic screw mount design Voigtlander from the 50’s, but it has been rebuilt using modern standards, including chucking some lovely aspherical elements in the lens to sharpen it up. And they have really done a great job. The lens is managable even at 1.5, and had a very smooth bokeh that doesn’t look frantic. But up the aperture into the 2.8 – 4 range and this lens shines, it is sharp and precise. I am definitely happy with mine. It is one of the few lenses I kept. Saying that there are some drawbacks. It is reasonably big, and doesn’t have a focus knob (using a knurled barrel instead), which is not to everyones liking. It is also hard to find now, as they only made limited amounts and they all sold out, so if you have not got one, then get one, otherwise the price is just going to rise. OK, we have had a few nice lenses so far, but it is about time we put in a completely absurd lens. 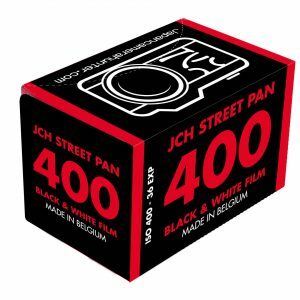 It wouldn’t really be JCH without one would it? And this is that lens. The Noctilux f/1.2 Aspherical. This is the daddy of the Noctilux lenses, and a great many people consider it to be the best. It was insanely hard to produce because of the two aspherical elements, and not even slightly cost effective, so only a small amount (under 2000) were made before it was replaced with its forgettable sibling the 50mm f1. This is a rare lens and pricey lens. In fact it is rare that you will even see one, as people buy them and then never ever use them. But I have used one, and I found it to be beautiful. It has that super creamy noctilux feeling, but still has real sharpness even when open. The contrast is stunning and the lens looks amazing too. This is the real ‘dream’ lens. Shame I will never own one. I don’t usually shoot a lot of wide angle lenses and I don’t really like the feeling of many of them. But this lens I did like. It comes with a whopping great big finder and it looks smashing. But not only that it performs way about its class. 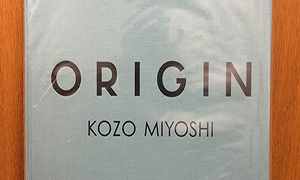 The lens was made by a small company operating out of Yokohama, and not all that many of the lenses were made. But the ones that were made, were produced to a very high standard. They are sharp and well balanced lenses, that don’t cost the earth. In fact, many believe they out perform the Leica angulon. The lens is not overly heavy and doesn’t overbalance the camera, but the throw on it can be a bit long for some. My only problem is that they are hard to find and many people have not kept them well, so there are many with haze. Still, my favourite wide angle for a Leica. Another 1.5 lens, this time a Leica. I like the Summarit. It was the first fast Leica lens that I got and I immediately fell in love with the great contrast and the character of the lens. True, it is a bit soft wide open, but get it at f2 and it looks lovely. The bokeh is swirly and interesting. This is an arty lens in my opinion, I wouldn’t consider it a street lens. But the main this I like about the summarit is that you can get into the Leica 50mm range without ‘working’ at the docks. It is inexpensive for one of these and they are plentiful. I consider it to be a great lens. And last but not least, this beaty. This is actually a bit of a cheat, as it is not and has never been a Leica lens, but it bloody well should have been. I think this could possibly be one of the sharpest lenses ever made in the history of 35mm camera lenses. This lens was made for the Contax G system cameras, a wonderful but tragically overlooks camera system. The 45mm Planar was considered by many to be one of the sharpest lenses made, and it most certainly is. It also has this beautiful contax ‘curve’ on the bokeh, which makes it seem less frantic. But the lens was made by Contax, so to get it on your Leica you either need an adapter or a Japanese lens maker who can convert it for you. Which is what I had done. And I am so very very glad that I did. A truly stunning lens. So that is it. That is my top ten favourite lenses for the M-mount system. This is based on the lenses I have used for any significant amount of time. There are others that I would have loved to add to the list, but were either too expensive, or they just didn’t quite make the cut. I hope you enjoyed this. Let me know if you are looking for any of these lenses, I can help. As someone who JUST finally got a M6 and one starter lens (Voigtlander 35mm f/1.4) this list helps immensely! I can’t wait to check these other lenses out. Thank you for taking the time to put this together. Not everyone will agree with this list, but I give you credit for doing it. I’d go as far as to say get your Contax G 21/28/45/90 modded, throw in the M mount GR lens, a Hexanon 35, and then round it out with the CL 40, that Voigtlander 12mm heliar, and then the old Canon 50 1.4 – and then use them all with the Hexar. are you talking the zeiss c-biogon 2.8? thats the second best lens i have used right after the contax g 45mm which i would love to use on my leica. Yep, I love the Summarit on my M6 as well. It’s a beautiful lens and a bargain besides! The most enjoyable bowl of muesli I had all week. Thanks JCH! I read the article in silence without breath like when you are in some church in front kind of holy graal. Smashing article as always. 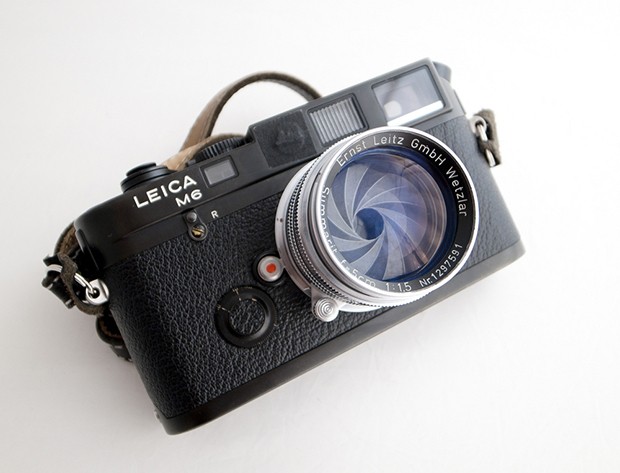 How about a list of the not so good leica M lenses out there? Funny thing : you have an entry for the 35mm Zeiss, which shows a picture of a 28mm. I certainly would like your opinion on this latter lens. Cheers ! Oops, my mistake. Thanks for letting me know. 21 is abit too wide for my taste. As you said at the beginning of your text. lens selection is a very personal thing. Also if I don’ t own it anymore the Summicron 2/50 rigid is still my all time favourite. 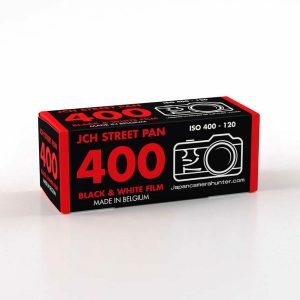 And also the “truly rubbish” Canon ltm 1,2/50 is on my hitlist: :-)) It always depends on the own Focus. Hi. 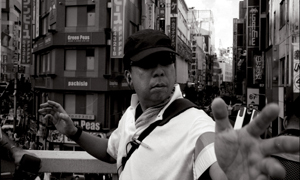 Your blog was shared to me by a photographer friend of mine in Tokyo. These older MF lenses is not something I use on a regular basis, but, I am interested possibly to acquire maybe 1 or 2 more. I curently own the Sony NEX-6. 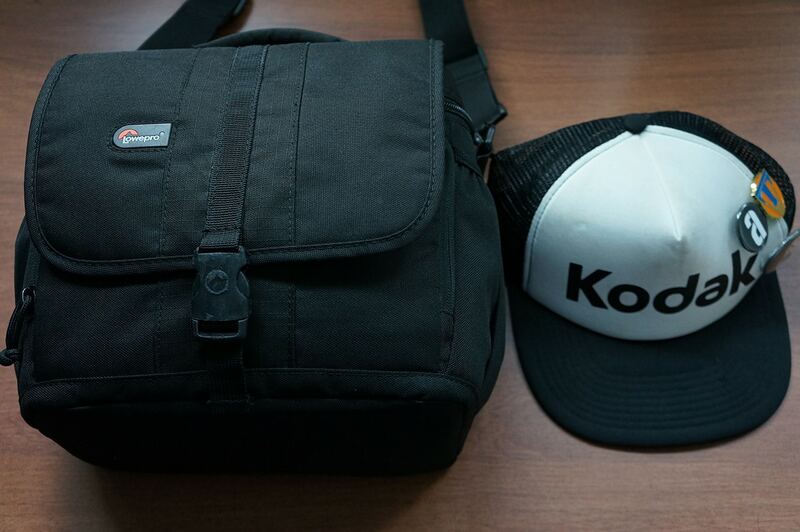 I am debating whether to sell it or not in lieu of the just announced Sony Alpha full frame, A7. Well, whether I sell the NEX-6 or not, I will be acquiring the new Sony A7. ;-) I am usually not so fond of MF lenses as stated above but, because Sony has a function in their cameras known as ‘focus peaking’ , these older lenses become easily usable even if MF. Now for my question, given the lineup that I have just explained above, if I were to acquire any other lens to complement what I already have, which would you recommend? I know that might be a subjective question because every one’s shooting style and needs / wants are different. Nonetheless, it will be interesting to hear your opinion. The area I am still lacking is, ‘reach’. I had both the 18-270mm A-mount Tamron for Sony Alpha65 and also 18-200mm E-mount Tamron for Sony NEX-6 in the past. I sold them both on auction but in a way I wish I did not. They both provide ‘reach’ when that is desired, whereas the 16-50mm (1.5x crop) or the new 24-70mm (1x no crop) provide a so-so range. However they are perhaps the most practical for most shooting conditions. Thanks in advance. I will appreciate your thoughts on my inquiry. Mainly, which MF lens should I acquire, if any to complement the above lineup. I am being buried with my 5cm Summarit. I do use it as a street lens (on both M3 and M9) but I also have an alarming tendency to shoot street at 1.5 and actually focus. Also it’s wild bokeh at 1.5 amuses me greatly. 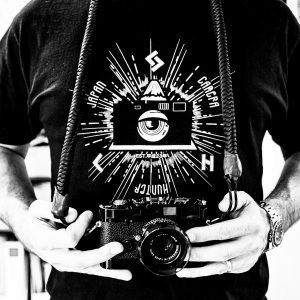 A wonderful story of lenses here. I would like to see some example pictures to go along with the text. I am especially interested in portrait lens and lenses with interesting bokeh. It seems like my previous post asking advice for opinion on lenses was intentionally eliminated by admin moderator. Hmm… I thought it was ok to ask questions for advice, ask for advice/help, etc. ” I hope you enjoyed this. Let me know if you are looking for any of these lenses, I can help. It seems not to be the case. I’ll ask elsewhere. You comment was not removed. I reply to as many comments as I possibly can, but I have not had time to reply to your yet. If you want specific information I usually prefer that people mail me directly. I am sorry of that was not clear. Nice article but how can you say “There are others that I would have loved to add to the list, but were… too expensive…” and yet you included the $20,000 Noctilux 1.2 on your list? I’ve often wondered about exploring other Marques for my Leicas, but I’ve had so many problems with lens/body calibration with digital Leica cams, I’m afraid to do so. 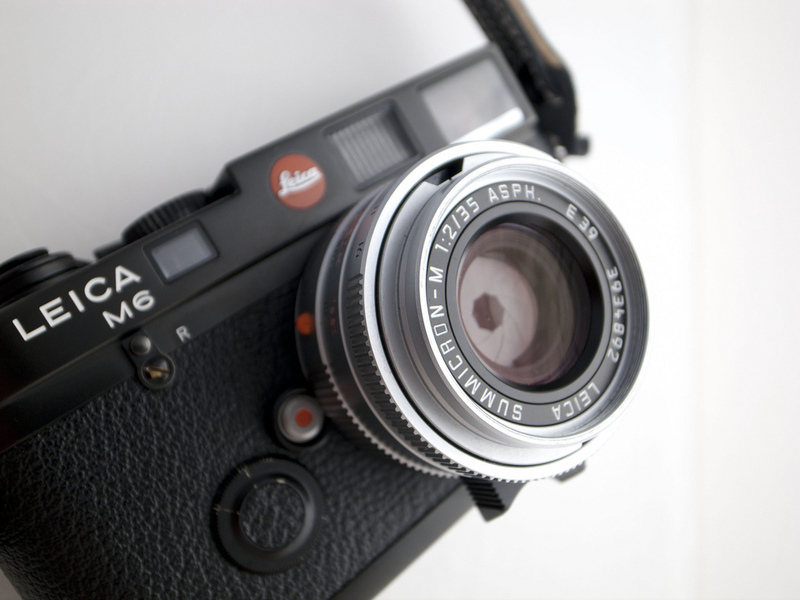 Is it that users drop their standards; the other makes get it right whilst Leica can’t ? And if, an other make lens is not calibrated, how does it get satisfactorily fixed ? I have the Voigtlander 50mm f1.5 Nokton on my M6. Lovely lens! Though i’ve thought about trading it off for a 35mm. Either the 1.4 Nokton, or the Zeiss, 35/2 Biogon. I am so glad that the 40mm Rokkor/Summicron is included in your list it is my favourite M lens followed closely by the 25mm Zeiss, a much underrated lens. The thing I like about the ’25 is an almost total absence of any distortion in the depiction of buildings and linear subjects and once set at ƒ5.6 there is almost no reason to focus, its that sharp – auto focus on an M! Wait Bellamy, didn’t you sell the 35 Summicron ASPH a few months back?!?!? I did, that is rue. And replaced it with a black paint 35mm summicron ASPH lol. Any thoughts on the Contax G 90mm? Bellamy, you really know your M lenses! 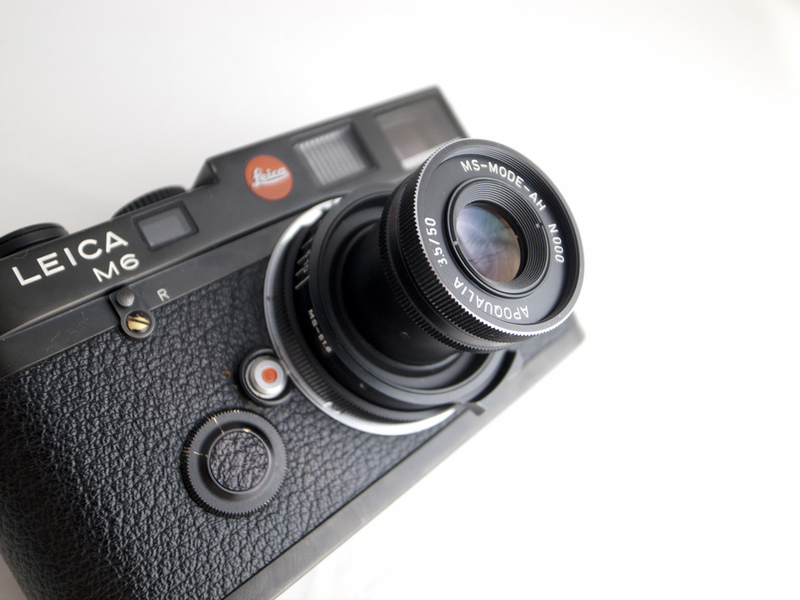 On the Minolta Rokkor 40mm f/2 and very similar Leica Summicron 40mm, you will find that the coverage of the lens almost exactly matches the 35mm frame lines in the viewfinder of any M since the M4-2. 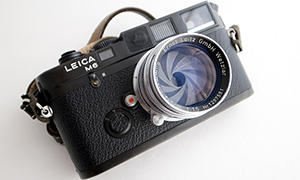 Leica made a decision to make the frame lines smaller so that they would get fewer complaints from Leica owners who had cut off the heads or feet of their subjects. Prior to that, the frame lines were more accurate. So it is a happy coincidence that the 40mm focal length is well served by the 35mm frame lines of the later cameras. Just one small point, though. 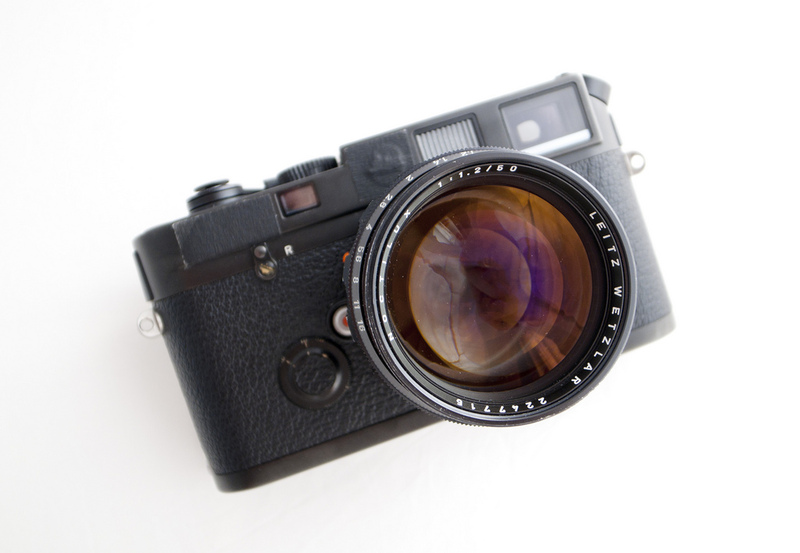 The 40mm Rokkor and Summicron bring up the 50mm frame lines on any Leica M body other than the CL/Minolta CLE. 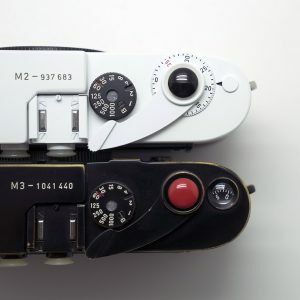 You can either select the 35mm frame lines manually using the lever (all except the M-E) or modify the lens by filing away a little of the metal tab that operates the frame line selector. Of course if you modify the lens it will no longer bring up the correct frame lines on the CL/CLE. Thank you so much for this very well documented article. 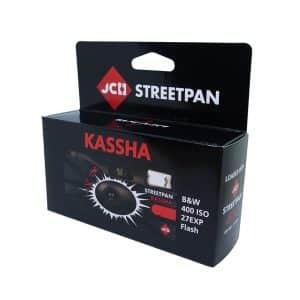 I often come across sales of LTM Russian lenses (1.5 / 50 mm Jupiter 3 and 2/50 Jupiter 8). Any opinion about these lenses ? They’re real cheap. Keep on writing, I always appreciate. Pre-digital I sold the Summicron 35mm v4 after buying the the Cron ASPH. Wanted something smaller and lighter again even compare to the ASPH. Rented the Zeiss Biogon 35/2.8. 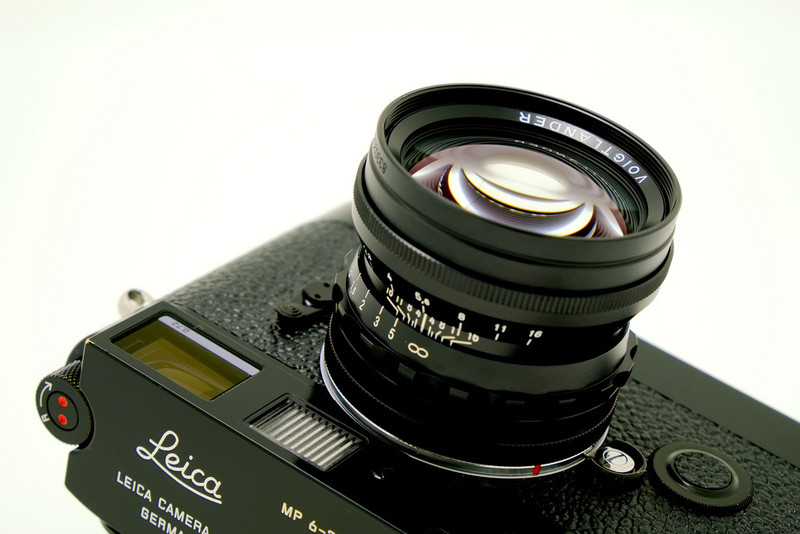 That lens, while not up to Leica build standards, is optically as good as, and in some cases better, than my ASPH. This lens will not flare. It balances just as well as the older version for Cron on an M body. 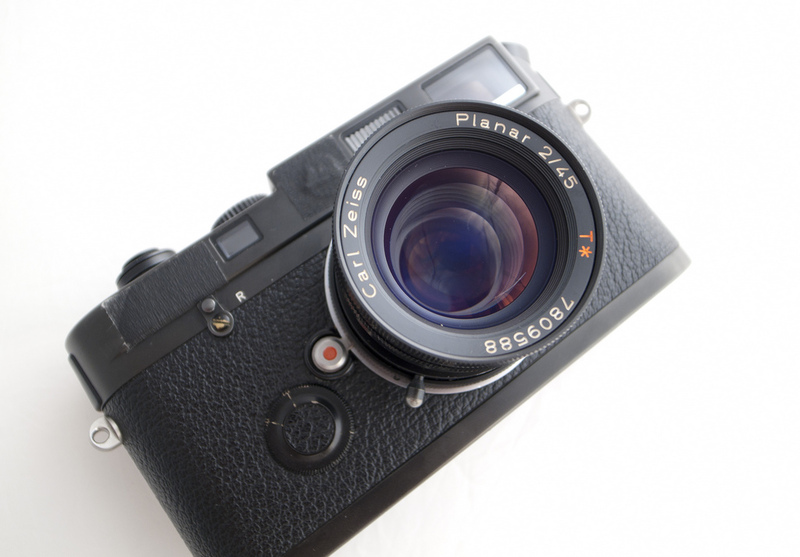 If you can’t live with a 2.8 lens the Zeiss may be one of the best deals ever in 35mm Leica lenses. Your advice on the using the Summarit at F2 is a good one- at close range, it is optimized for F2~F2.8 BUT at infinity, best at F1.5. Of Five Summarits that I’ve taken apart, all were internally engraved “51.1”, slightly less than the RF calibration. “Personal Belief”: The engineers way of dealing with focus shift using a near-circular aperture. The 5cm F1.5 Xenon is optimized for F1.5 across the range, uses a Hex shaped aperture that reduces focus shift. I found one with good glass, cleaned the haze out of it- much better than it’s reputation. I changed the spacing between front and rear groups on one Summarit for wide-open use close-in, increases the focal length and gets rid of the front-focus problem at F1.5. 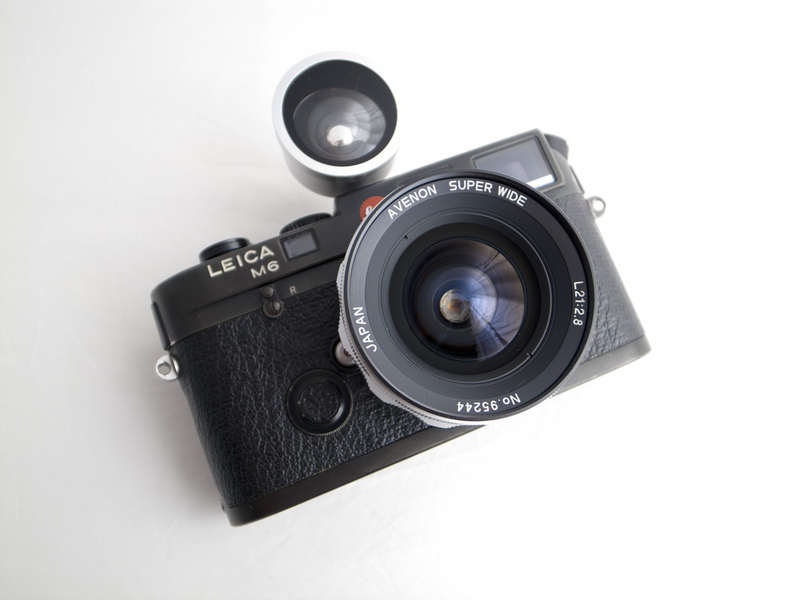 Leica recently announced the new 35mm Summicron, ‘Optimized for digital’ as stated by Leica. how would you rate (and if you have tried it) for using the new Optimized for digital Summicron on digital Leica M and on Film? would it be better on film using the previous Summicron and better on digital using the new Summicron optimized for digital? also, i believe you must have tried the 35mm summaron f2.8 (6 elements)& 50mm elmar-M f2.8 (4 elements). is it true that the above 2 lens produces more 3d image than current modern M lenses? Well, I have this lens, and I just taped the lever on 35mm frameline. This way, you don’t damage the lens if you want to sell it back. Found this while looking for new lenses for my m4p. I was interested in the canon 35 f2 but there seem to be multiple versions? One with a gear shaped focus ring and one with a standard round. Is there a quality difference? I found the 35 summaron 2.8 to be absolutely wonderful wide open with very nice bokeh. I had the 35 summulux asph v1 before and it wasn’t my cup of tea. The summaron is SHARP and beautiful to use. A very slight colder rendition. I am not sure you monitor the comments here, but I thought it was funny you say that the Voigtlander 50mm 1.5 is discontinued. Is that the case? I can easily find new copies in stores, did they resume production? Hi, thanks for the comment. The lenses were supposed to be limited edition when they were first released. But that changed and they are now readily available. Many thanks. Any advice on a cheap/entry level lens that is compatible with a CL Rangefinder? Rokkors cost as much as the body on this Leica CL I have so I’m on a budget with this particular camera just to get it shooting and see how I like it. None of the Canon FD lenses I have are compatible with this body, obviously. I do see Jupiters, are they worth 20-50 bucks to get me going?